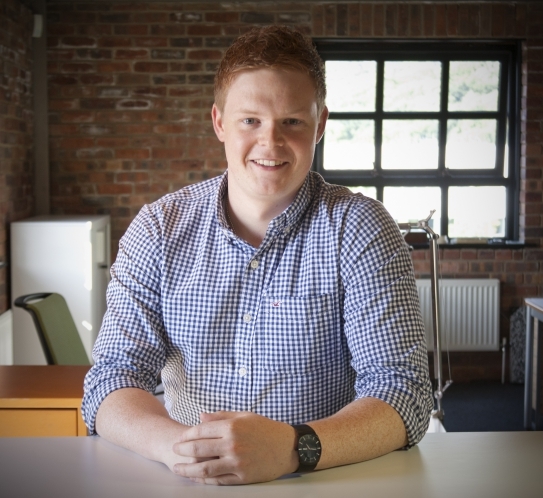 Richard joined Halliday Clark in June 2015 on completion of his Masters in Architecture RIBA Part II at Leeds School of Architecture. He had studied his Part I Bachelors in Architecture at the University of Lincoln graduating in 2012. In October 2018 Richard qualified as an Architect after passing his Part III Advanced Diploma in Professional Practice Architecture through RIBA North West. Projects which Richard is involved with include bespoke dwellings, large-scale affordable housing schemes, student accommodation and mixed non-residential developments. In addition, Richard oversees staff training through continuing professional development (CPD) and office Health & Safety.